Here in Houston people are serious about their morning java and afternoon “cup of joe.” We may not be Seattle, but Houston definitely has some pretty amazing coffee shops. 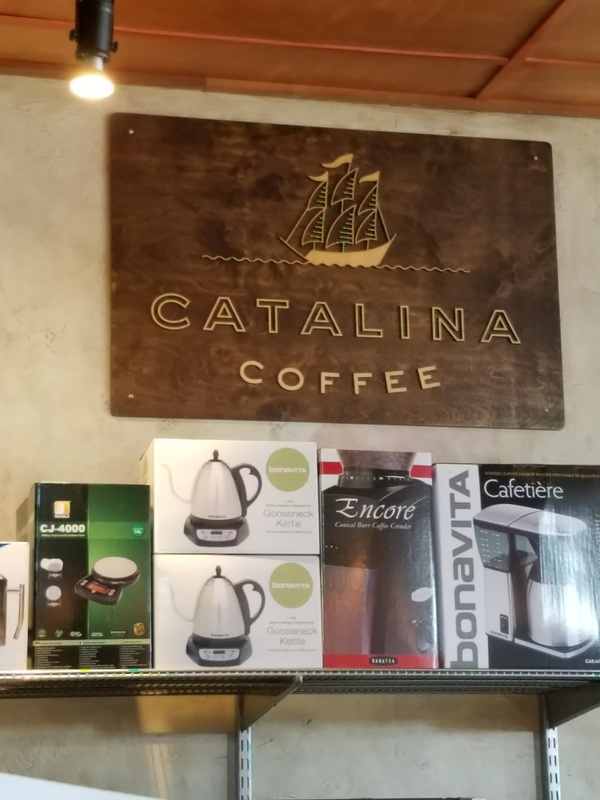 We touched on one of our favorites on a previous blog, but we would be remiss not to mention a few other places for a good drip. Black Hole Coffee House, 4504 Graustark, St.
Catalina Coffee is one of our fave spots for coffee and tea! 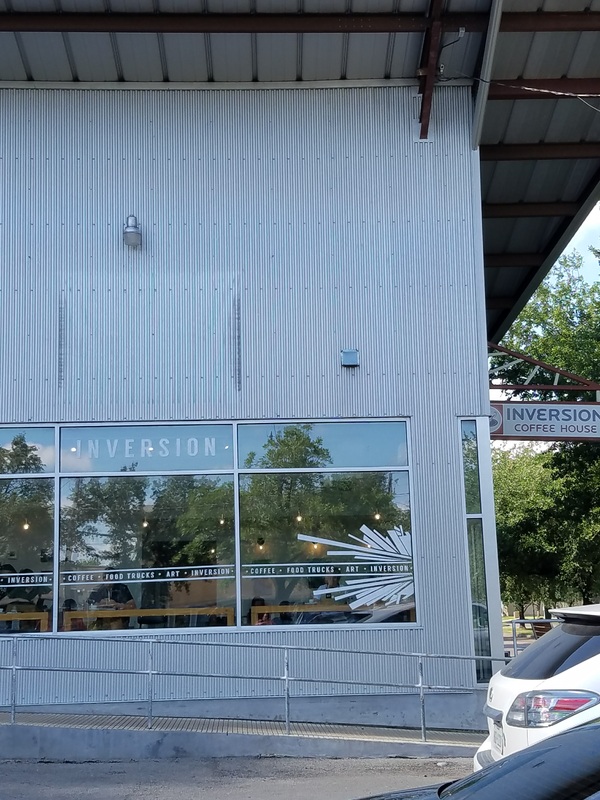 Inversion has a great latte. 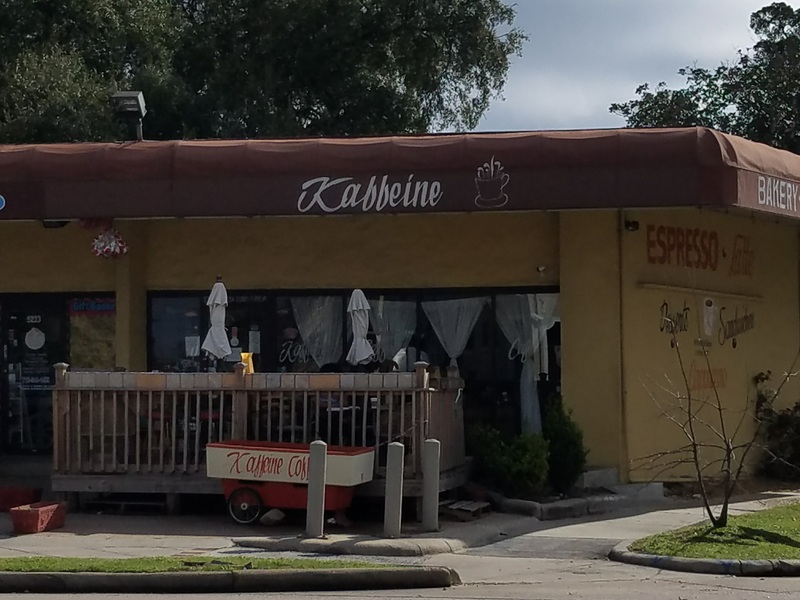 Kaffeine Coffee, 5225 Almeda Rd. Kaffeine is a cool spot… good coffee, food and free WiFi. Siphon Coffee, 701 West Alabama St. The Honeymoon Café and Bar*, 300 Main St.
What’s your favorite H-Town coffee spot? Share in the comments. *Editor’s Note: The Honeymoon Cafe and Bar is now Boomtown Main St.